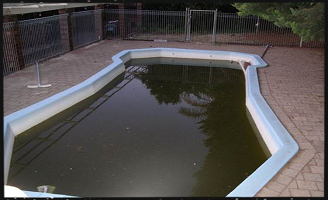 keep edges of ponds clear of vegetation. 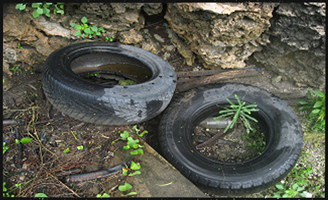 Discarded tyres and other containers can hold water that mosquitoes breed in. 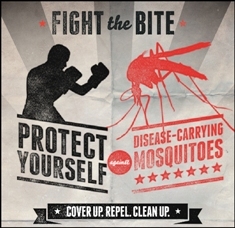 the Department of Health (Environmental Health Hazards) on 9285 5500.